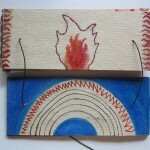 Celebrating Women: Artists’ Talk by Izziyana and Valerie. 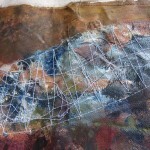 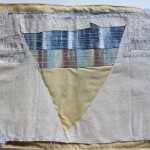 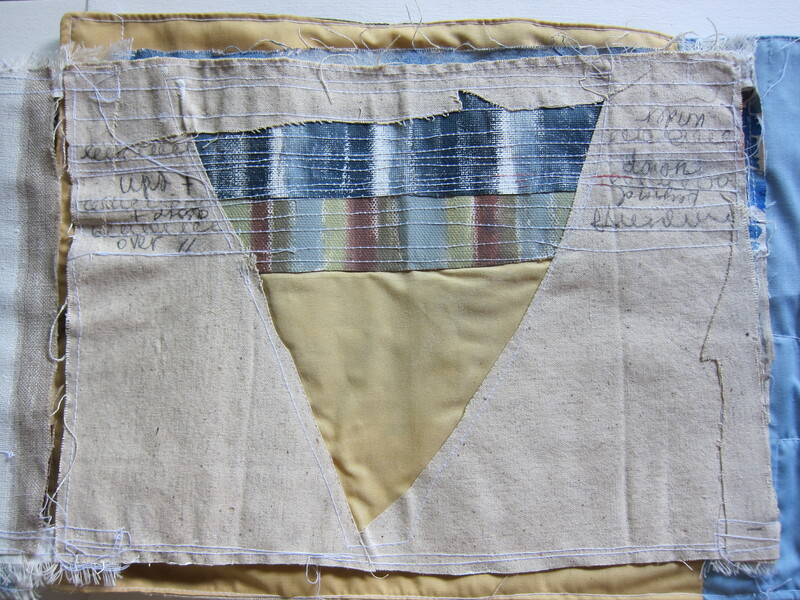 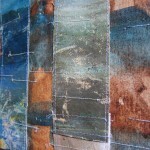 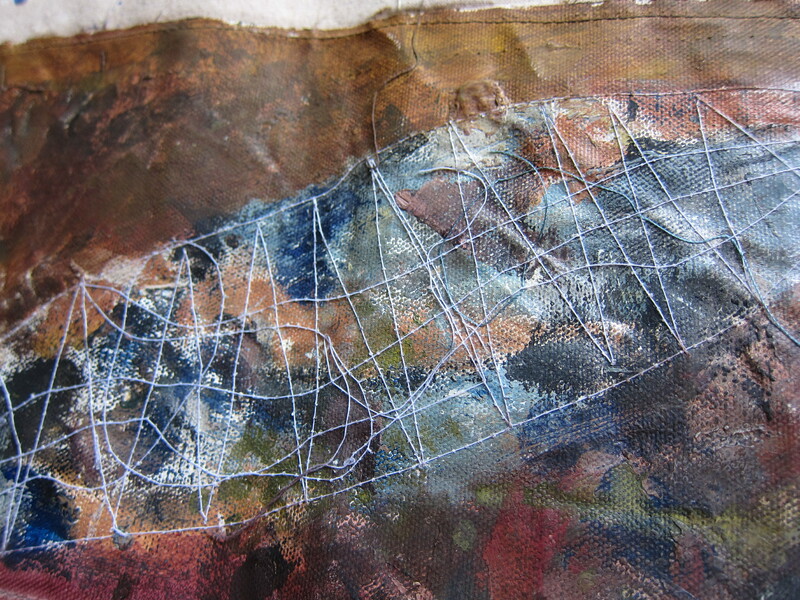 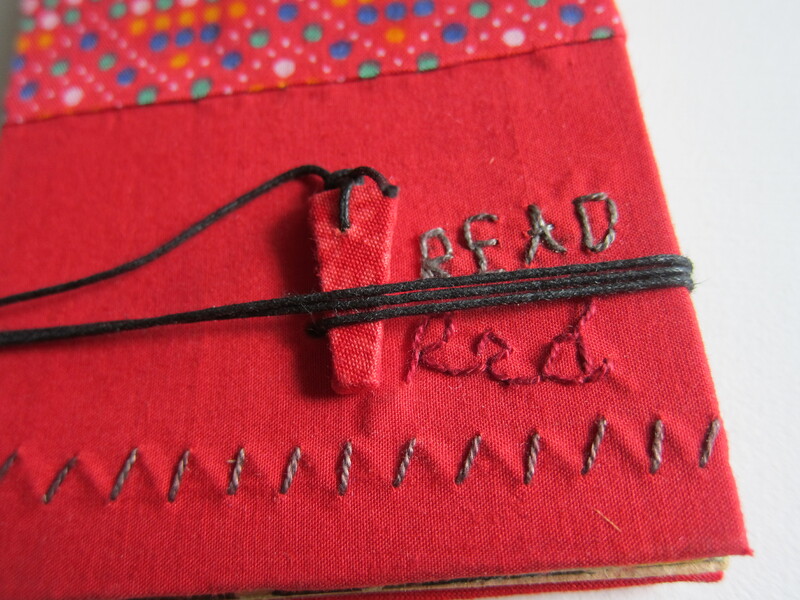 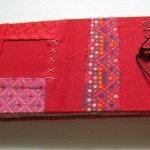 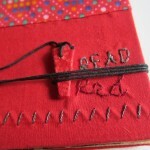 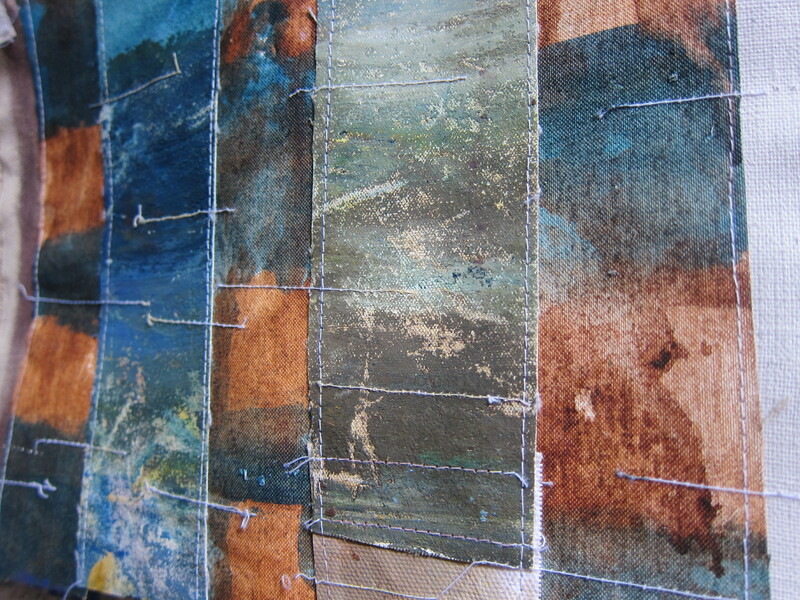 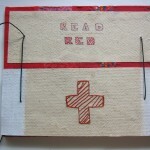 An artist talk about artwork made with fabric and thread. 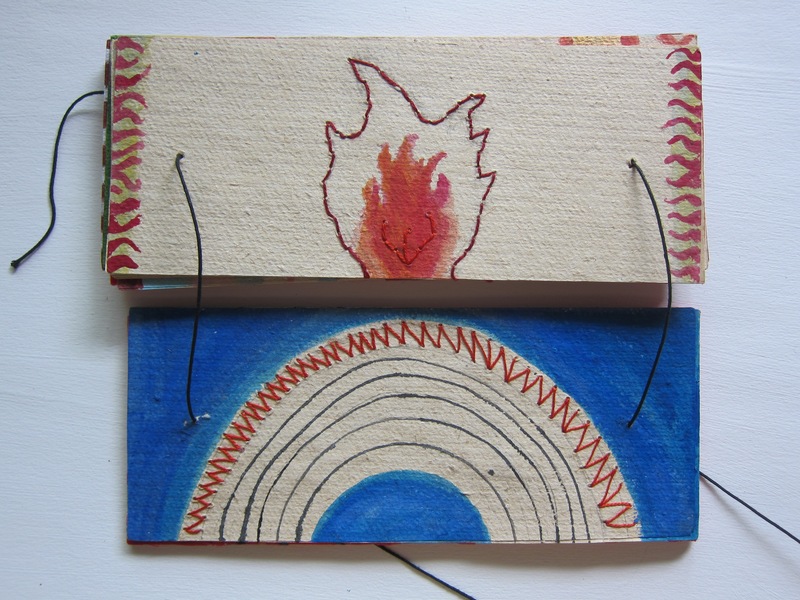 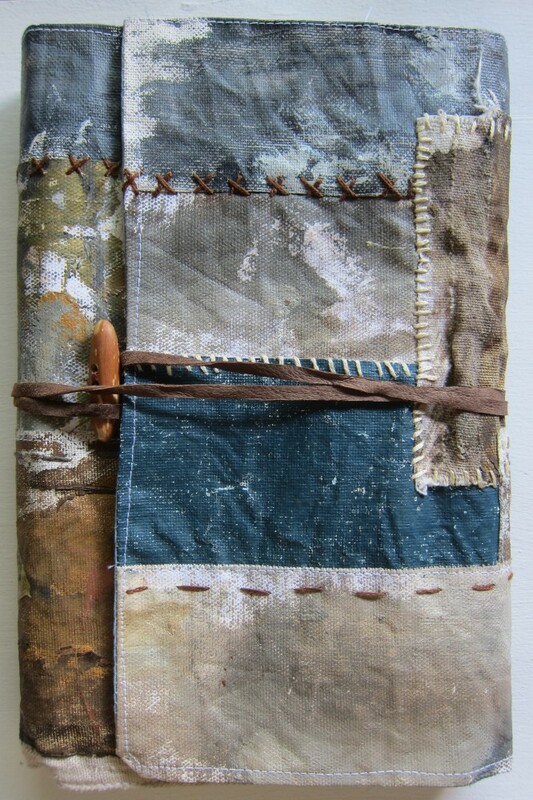 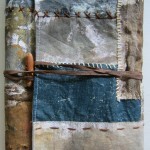 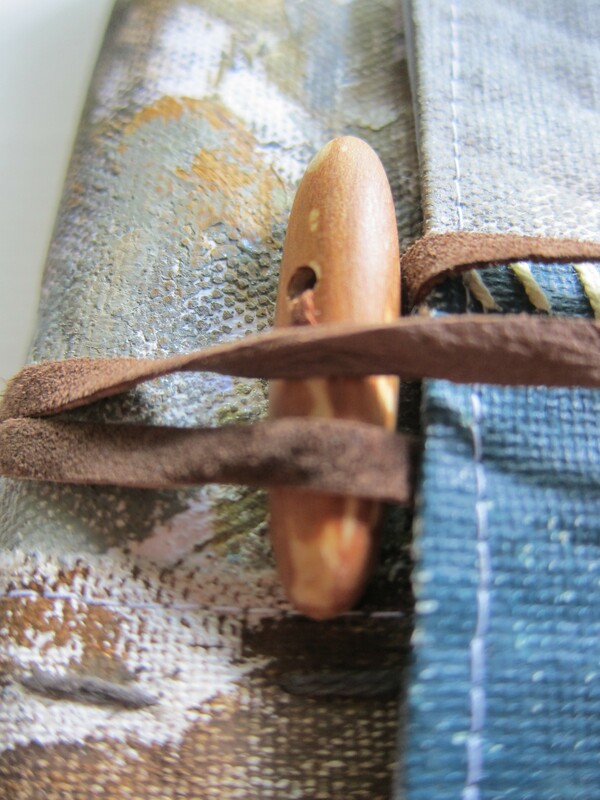 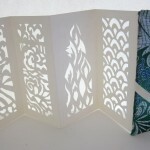 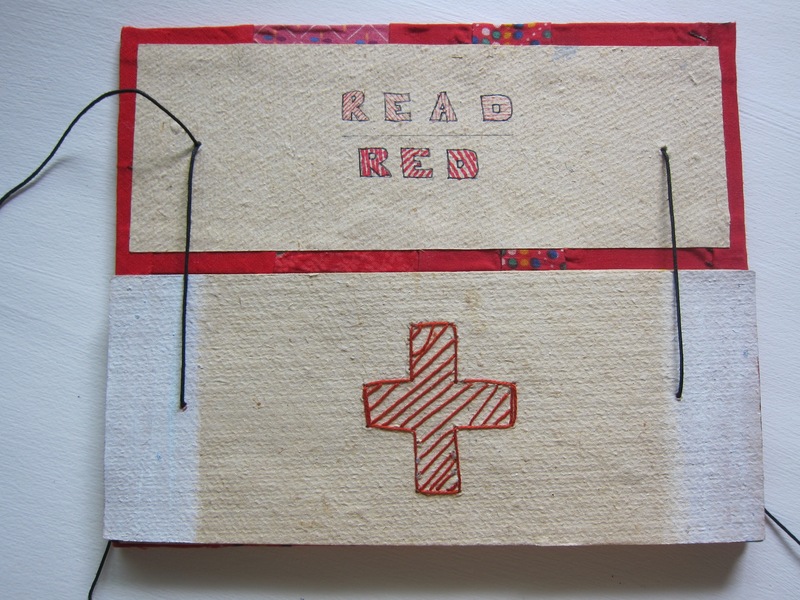 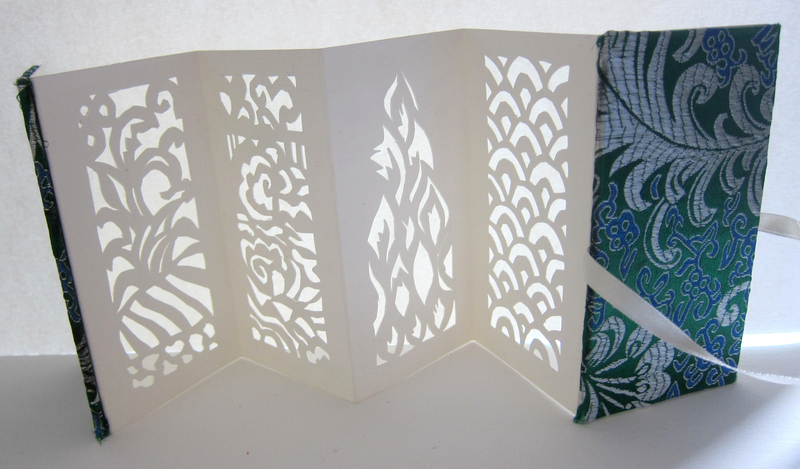 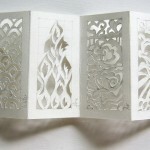 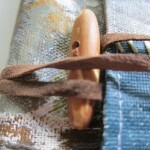 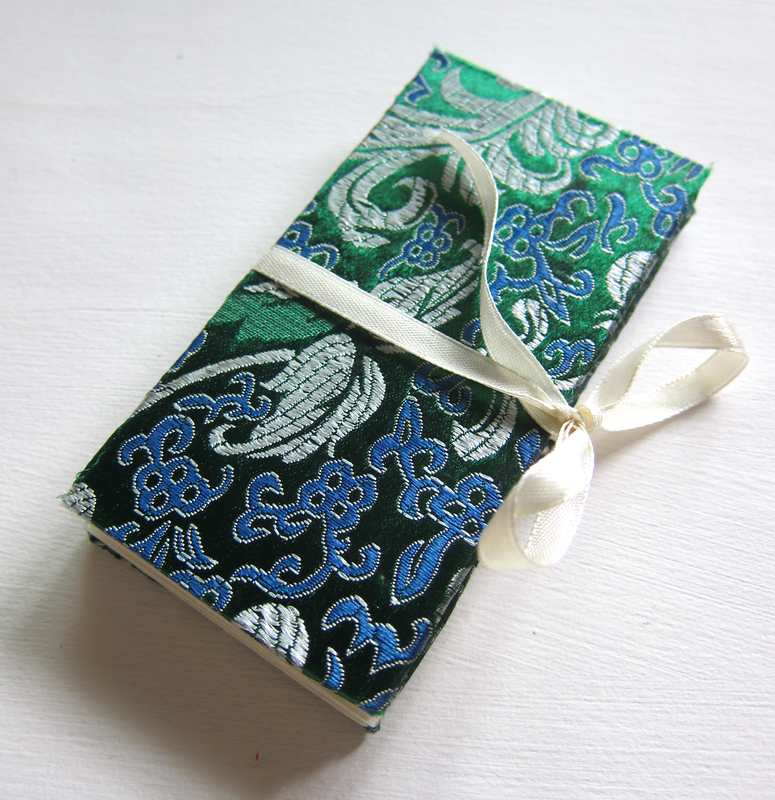 I presented a series of Cloth Artists’ Books.